Mention kids and planes and a panicky, hunted look crosses the face of any traveller. Visions of tantrums, screaming, spilt drinks and storming up and down the aisles out of control - and that’s just the irritated business travellers in first class! Hmm, you see the flaw. At six months old, give them a bottle, a teddy and a cuddle and all will be well. Tried that with the three-year old? No chance. Even at the booking stage, have in mind that you will have a force of nature to contend with. 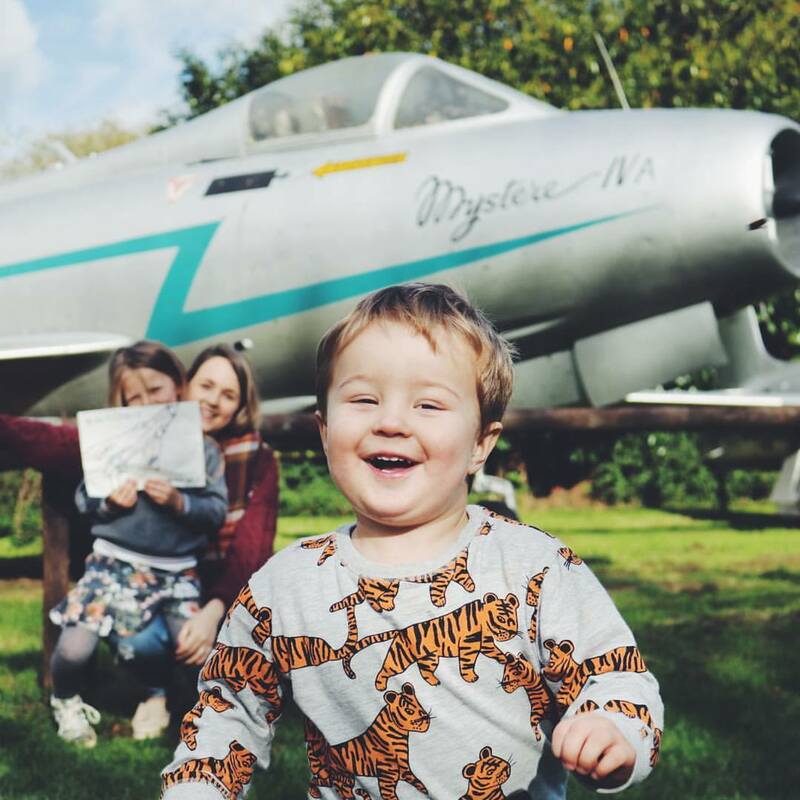 Check out the different airlines and travel agents by taking a good look at the reviews on this website to see how other parents have got along before you. After all, we’ve all been there. This has nothing to do with electronic equipment, we are talking about your toddler. 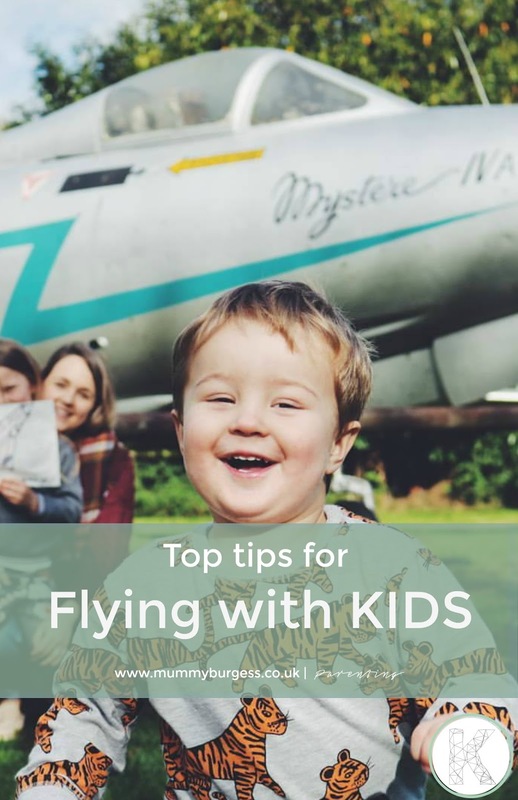 Have books at the ready about planes and airports so that your youngster has a bit of an idea what to expect. This also give you the opportunity to calm things down when the time comes to keep still, by talking about how what is happening around you compares to the events in the book. Ensure your little one is wearing something that is loose fitting, comfortable and easy to get on and off with minimal hassle – after all, we all know that accidents happen! A favourite blanket, soft toy and pillow are definitely worth having in the carry on bag to help encourage someone to catch a little bit of sleep. With all the miracles of the modern age, it is funny that the old classics that kept us and our parents occupied as kids are still the ones that work best of all. Nothing engages them quite like a set of colouring pencils and either a blank pad or a colouring book. It will be the best pound you ever spent in your local cheap shop! Having said that, there’s no harm in embracing technology too. Load up some age-appropriate apps onto your tablet, and make sure it is fully charged. Oh, and either turn the sound off or use headphones. The rest of the plane is likely to be less interested in whatever Dora the Explorer is up to. With everything else going on, it is easy to forget Parenting 101 – If a Child is Acting Up, it Probably Needs Fuel. The plane will doubtless be well stocked with sugary and salty snacks, so having something a little more healthy packed ready is a good idea. Also, remember how easy it is to get dehydrated on a plane, so keep the water and juice flowing.